James Wert in his Navy uniform. (Photo submitted by Wayne Taylor). James L. Wert was a son of Jonathan Maxwell and Helen Leona (Leonard) Wert. 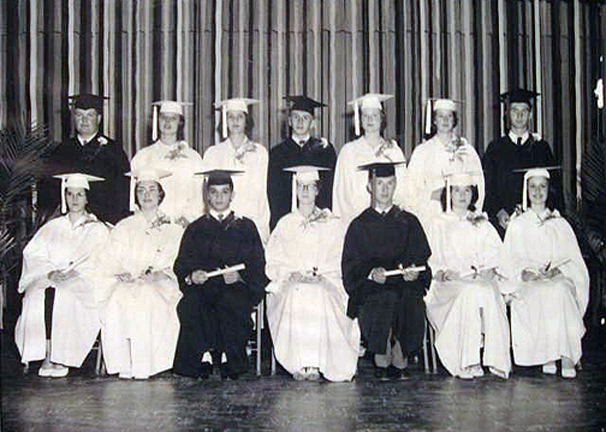 He was a 1959 graduate of Tuscarora Valley High School. He married Jeanie Lou Palm. 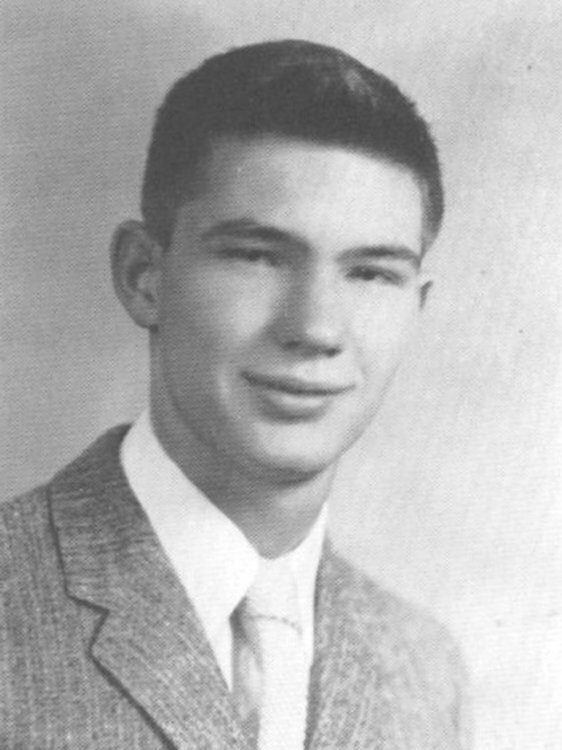 Jim Wert as he appeared in his 1959 TVHS Yearbook photo. 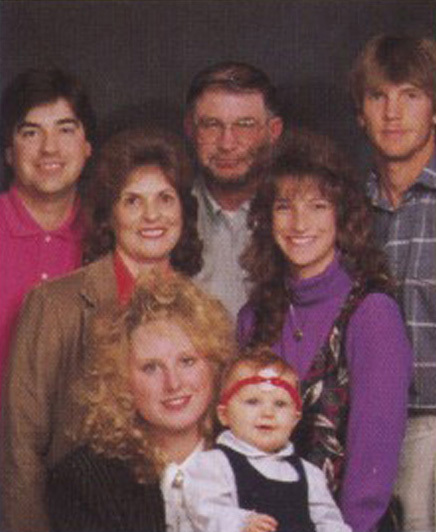 THE WERTS: JAMES and JEANIE (PALM) WERT with DAVID, DANIEL, AMY, WENDYand ALISON in photo taken at the Port Royal Lutheran Church in 1992.